How do I set Firefox to always load the most current version of the website? As a web and app developers, we always seek to improve our working environment. So many times in the past we’ve wasted hours on developing web or app project where applying changes did nothing:). Several times our customers contacted us saying that the changes they’ve requested have not been submitted online – frustrating. We all know that 90% of the time this is down to the cache and individual browser settings. 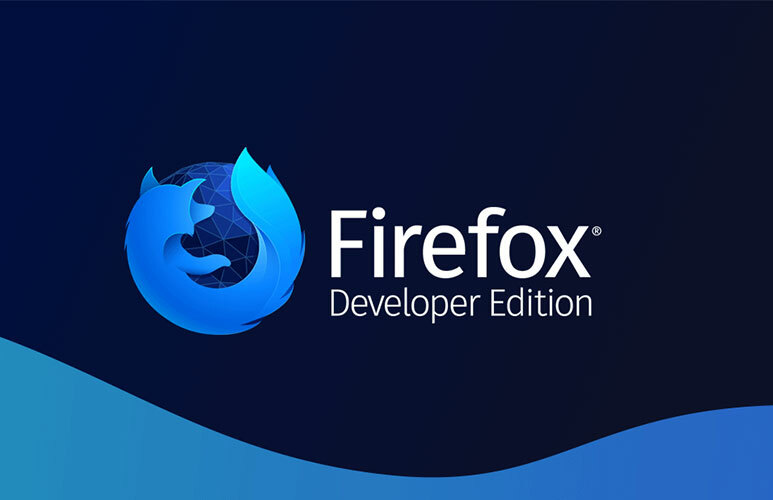 We love developing our web projects using Firefox Developers Edition. Therefore today we will show you how to set the Firefox browser to always show you the latest version of your web pages. The Browser will take you to message alert page, don’t worry this is standard procedure. Please accept the risk – you doing notting wrong 🙂 . A new window will open with the list of permissions and settings for the Firefox. In this window please use the search bar to search for “browser.cache.check_doc_frequency”. Simply type in the search “cache” and this should be the first option. Standard frequency is set to 3. Please double click this line and new (smaller) window will popup where you will be able to change the above. We recommend setting it to 1. Some sources are referring to changing “browser.cache.memory.enable” in the same setting as above. However, we experienced this to be an only a temporary solution!